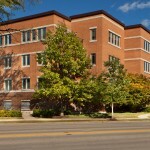 Bryn Mawr Place is a three building development located on Chicago’s Northwest side. 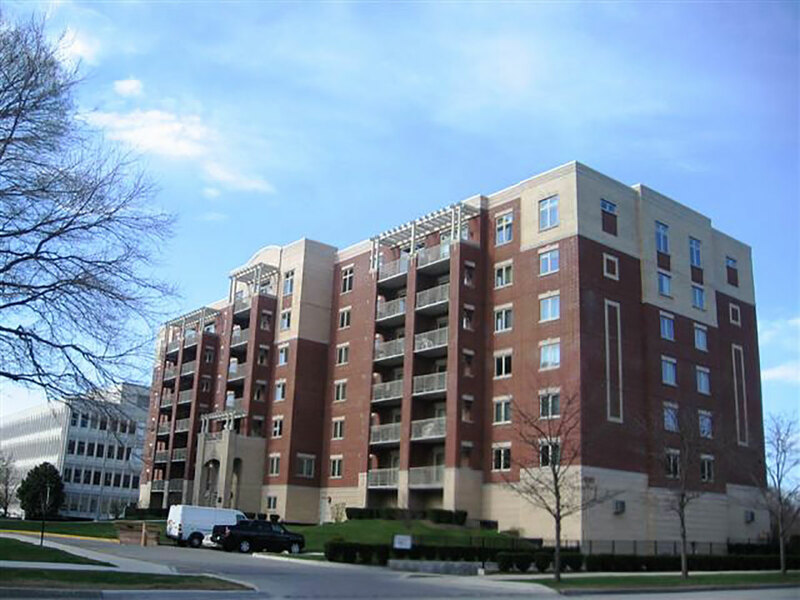 Each concrete and masonry building contains 59 units on 6 residential floors, above a two level enclosed parking garage. The individual dwellings vary from one, two and three bedrooms. All units feature an exterior balcony with panoramic city views.